DEP distributes Clean Water Raingers materials for use with youth in the elementary grades. These booklets introduce cartoon versions of local wildlife and how their aquatic habitats can be affected by litter and other forms of nonpoint source pollution, that travel from land to water bodies with stormwater runoff. Materials are free but quantities are limited to 100 per order and are available on a first-come, first-served basis. The booklets can be reviewed (and reproduced) or ordered by using the order form below. 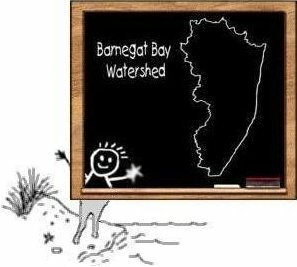 The NJ Project WET Program has developed a comprehensive array of materials that focus specifically on water resource education. The booklets below are free but quantities are limited to 35 per order and are available on a first-come, first-served basis.